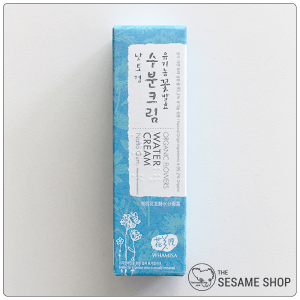 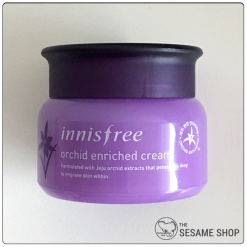 Whamisa Organic Flowers Water Cream is a hydrating moisturiser consisting 79.8% of organic Rice Extract. 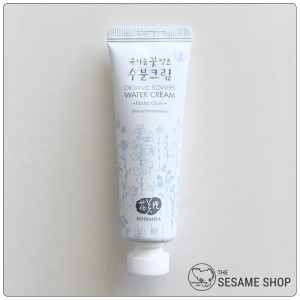 The whipped cream like texture sinks right into the skin, hydrates and moisturises the skin, leaving it soft, supple and smooth. 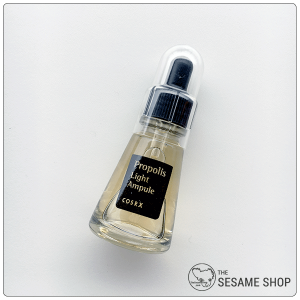 Rice Extract is full of vitamins and amino acids that brightens, moisturises and nourishes the skin. 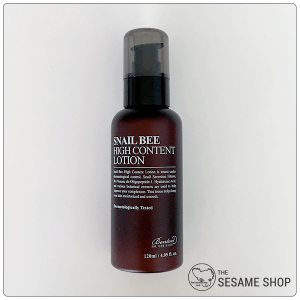 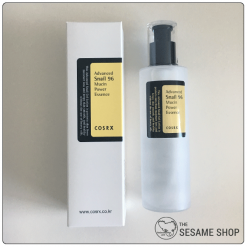 After cleansing, apply an appropriate amount all over the face, pat gently until absorbed.